We're going back to the 70s, but there's no bell-bottoms, no disco. 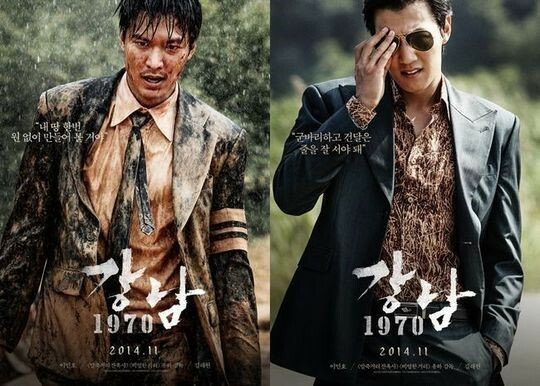 What we get is gangsters in tailored suits fighting a turf war in 1970s Seoul, more specifically the fight for the expansion of the Gangnam District (yes, it's the same one Psy sings about). There's something so intimate about killing someone with a knife.